INTRODUCING Academy Hall! 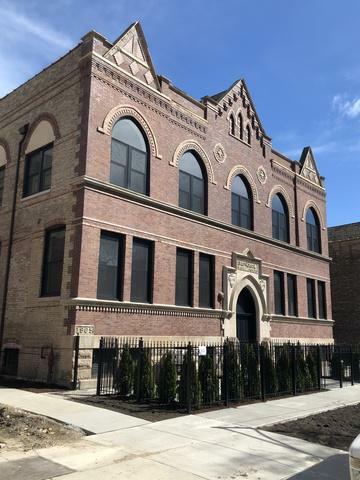 A Landmark school built in 1905, re-imagined as 9 contemporary homes in 2018! 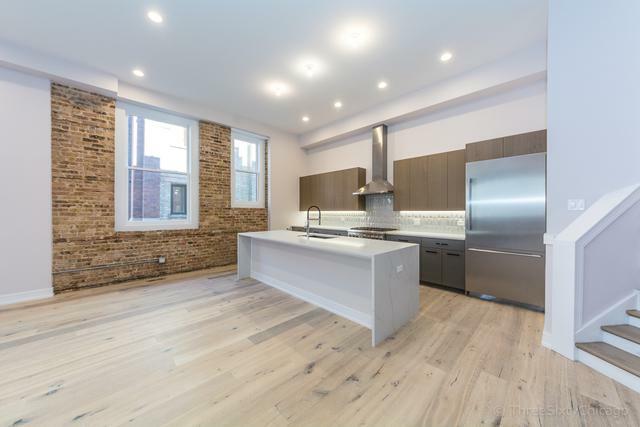 Units boast 12.5' ceilings heights, extra-wide (35'+) floor plans, exposed brick and beam, massive windows and natural light. 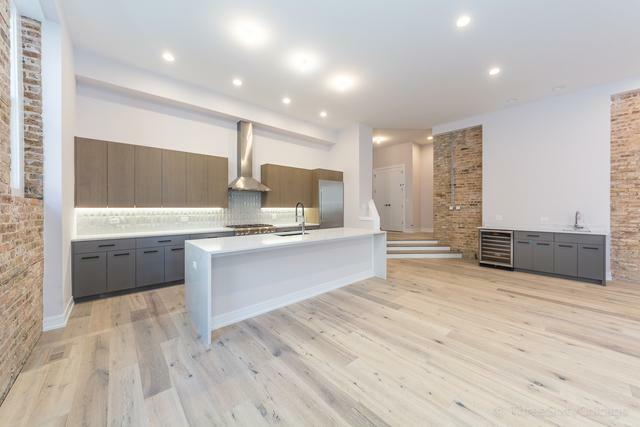 Each unit provides open concept living, Thermador appliance packages, Grohe fixtures, 10' quartz island, wet bar, walk in closets, A/V pre-wire, radiant heat floors, and 2 shared roof decks with skyline views. Attached heated garage parking available and private outdoor patio space included. 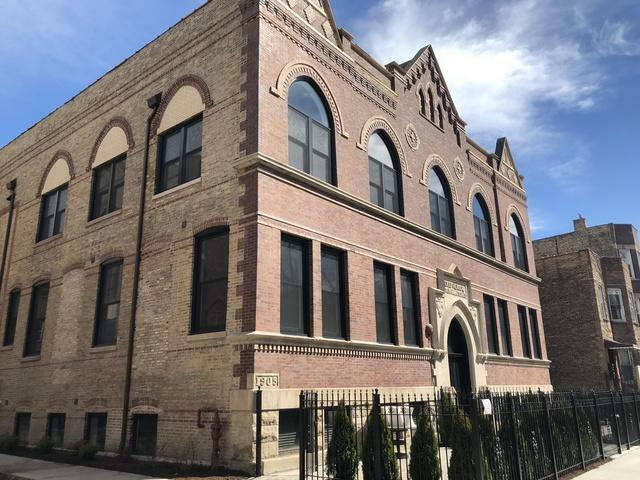 Located blocks from Mariano's, restaurants, boutiques, and a short walk to everything Ukrainian Village and Wicker Park have to offer! Available Now!